For several years I got Juvederm injections to plump my thinning lips. I loved the look but unfortunately, it only lasted 3-4 months for me, so the expense mounted with the frequency of the fillers. When Dr. Sternberg told me about lip implants I jumped at the chance to have them inserted! No more injections and every morning I look in the mirror and think, “oh, it looks like I just had my lips injected.” It is a very natural look and no one knows I have the implants until I mention it. It can be done under local anesthesia, like you get when you go to the dentist. Mine were done during a surgical procedure I had planned. I knew someone who had it done weeks before under local anesthesia, so I got to see her lips and knew what to expect. She said she could not drink through a straw, as she was told to do (per post procedure guidelines), but could only eat with a baby spoon for several days. I found I could not use a spoon, but could better use a straw for the first several days. I also applied ice to the lips which felt good and helped with the slight swelling. I returned to the office a week later with very little swelling noticeable and had 2 small stitches removed from the corner of my mouth. I have had my lip implants for 4 years now and still love them. I don’t think about the fact that they are implanted, as they’ve become a part of me. I can feel the implants if I press my lips together, otherwise, it’s life as usual. 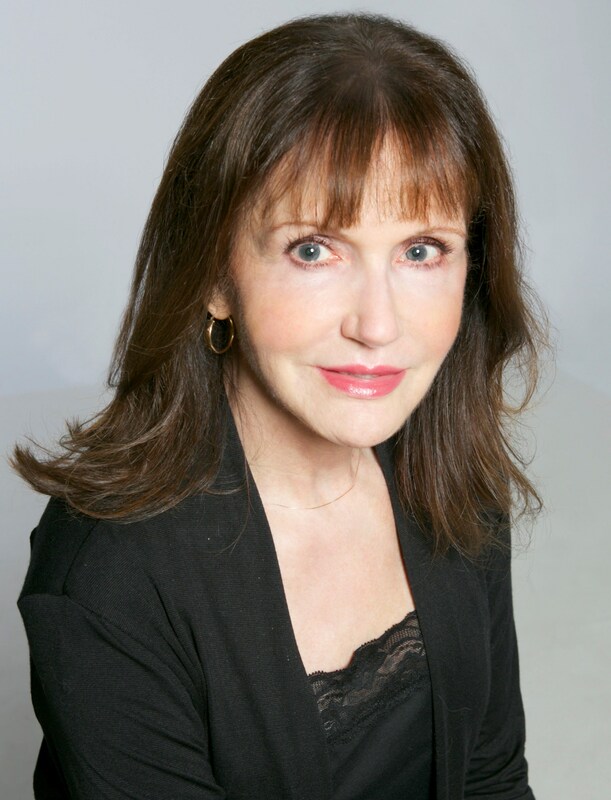 I encourage anyone who has routine lip injections for restore volume to consider having implants placed and make an appointment to meet with one of our Board Certified Plastic Surgeons at Ponte Vedra Plastic Surgery. You will love them!! 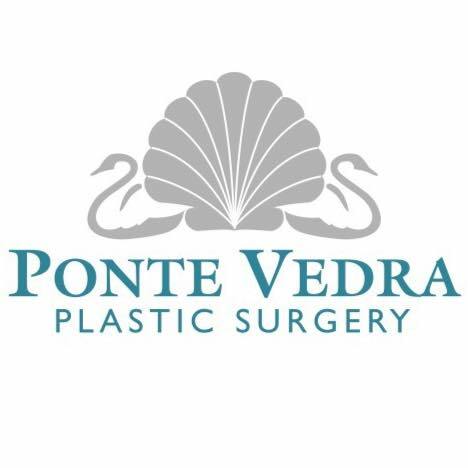 Call Ponte Vedra Plastic Surgery today to schedule your consultation (904) 273-6200.